I have to admit that the first time I visited the Magic Fountain I was pretty sceptical. Let’s face it, an illuminated fountain that changes colour in time to music sounds pretty cheesy! 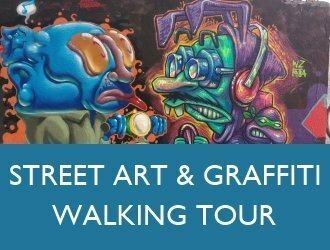 All I can say is forget any preconceived ideas you might have and check it out. The sheer volume of water in movement makes the Magic Fountain a spectacle that shouldn’t be missed. Please note that the fountain is usually closed for annual maintenance during January and February. 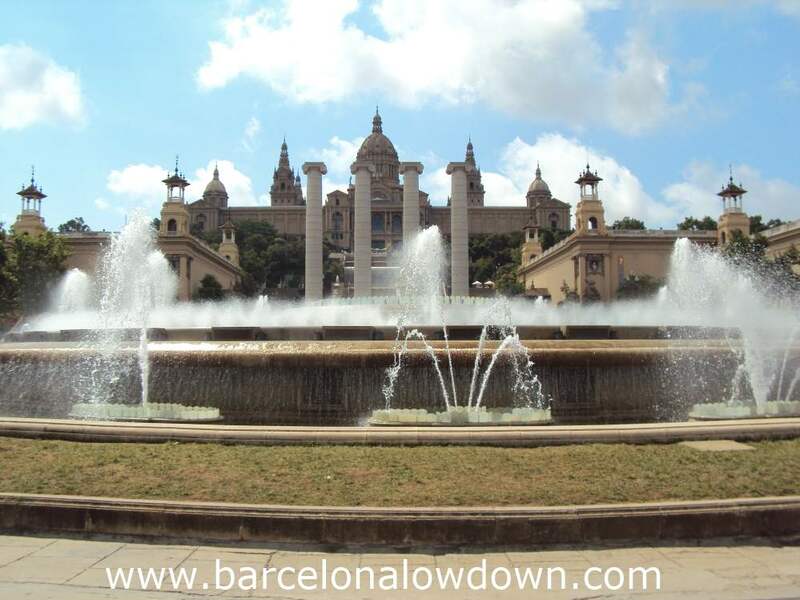 The Magic Fountain was designed by Carles Buïgas for the 1929 Barcelona World Fair and is located in front of the MNAC museum near Plaça Espanya. The fountain still retains most of the original mechanisms and moves a total of 2600 litres of water per second! Initially the show was silent apart from the sound of the fountain itself. Classical music was added in the 1980s and was later replaced by pop music. 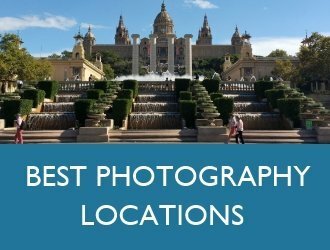 This entry was posted in Attractions, Families & Children tagged fountains, free entry, montjuic and updated on October 30, 2016 by Richard. 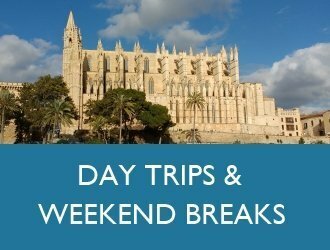 I will be in Barcelona for only 2 days (Sunday and Monday) on May 7&8 – so there are no shows. But is it worth it to stop by at night to look at still? Is it still lit — is it like the Trevi fountain where it is a “must-see” just by itself? Thank you! Unfortunately, on the nights when there are no sound and light shows the magic fountain doesn’t operate. Not only is it not lit up but the fountain itself is switched off. I suggest that you visit the fountain when it is running during the day because the surrounding area is very beautiful and the other water features (artificial waterfalls and smaller fountains) as well as the magic fountain itself will be functioning (although without lights and music). You can see what the fountain looks like during the daytime in the last photo above. 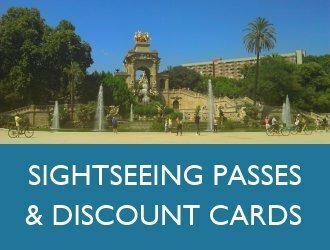 If you want to see something more akin to the Trevi fountain I suggest you check out the Cascada del Parc de la Ciutadella which was designed by Josep Fontserè and Antoni Gaudi. 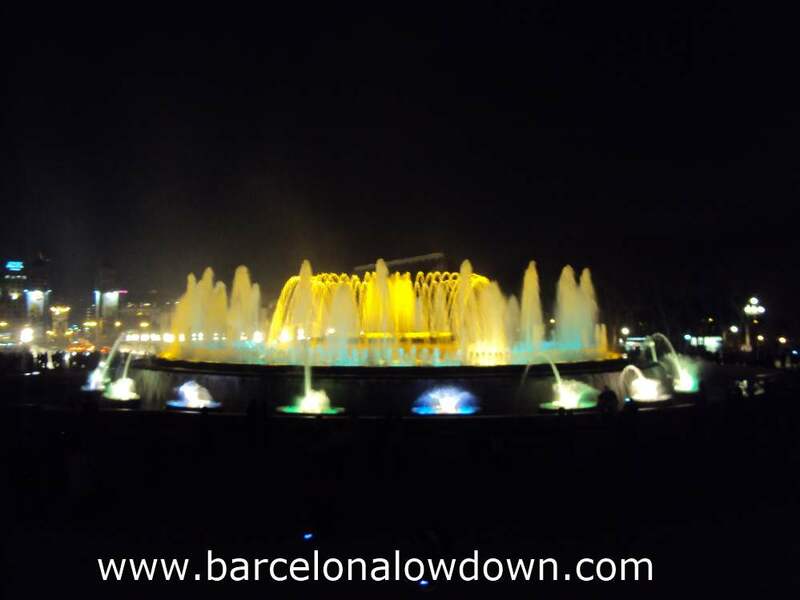 There are a few other lesser known ornamental fountains in Barcelona which are lit up at night although none of them are anywhere near as impressive as the magic fountain of Montjuïc. I believe that the fountain in Parque de las Rieres d’Horta is illuminated on Sunday evenings from 20:00 to 21:00. There are a few videos of the fountain on you tube which will give you an idea of what to expect. 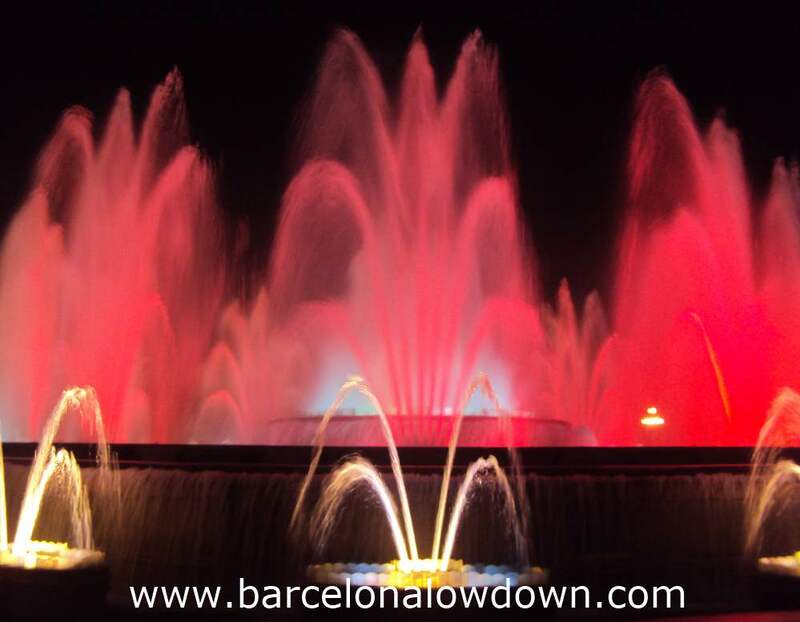 Hi visiting Barcelona on the 29th May, please can you tell me the correct dates of when the magic fountain show will be on, coming with 3 children don’t want them to miss out. 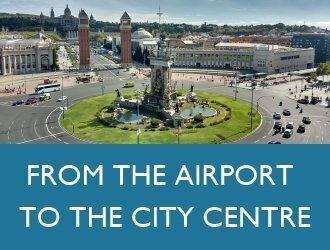 How long will you be staying in Barcelona for? Your first chance to see tha Magic Fountain will be on Thursday June 2nd. May 29th falls on a Sunday this year and unfortunately there’s no show on Sundays during May. 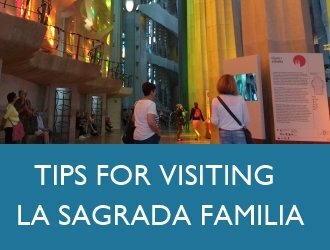 During June the sound and light show is on Thursdays, Fridays, Saturdays and Sundays. 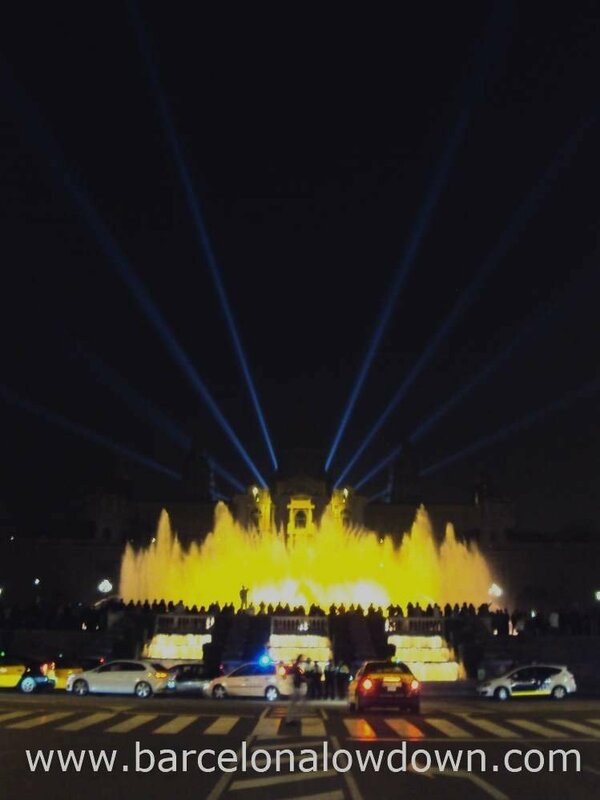 The fountain is lit from 21:30 to 23:30 and shows start at 21:30, 22:00, 22:30 and 23:00. I hope that this isn’t bad news! !